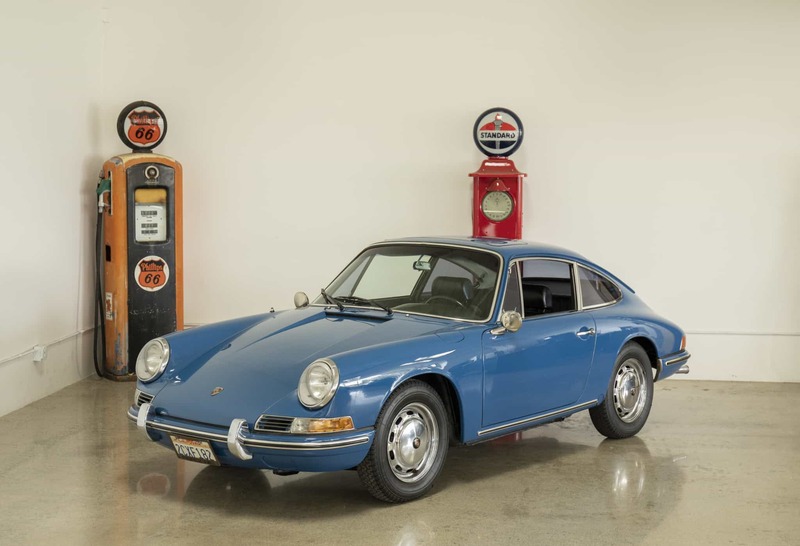 Rare 1965 Porsche 912 Electric Sunroof Coupe: Factory installed electric sunroof (listed on COA); garaged California car with solid metal, excellent floors; numbers-matching engine and transmission; beautiful interior; runs and drives superb. The electric sunroof option on these cars was so expensive that for the extra list price difference you could buy a 1965 911, that is why so few electric-sunroof 912 models exist. A great looking early Porsche in all respects. We go to extents to document our cars in pictures and provide the most transparent listings on Ebay. Please study the pictures carefully rather than requesting descriptions. Please complete any inspections or ask any questions prior to bidding or committing to buy the car. Thanks for the interest!